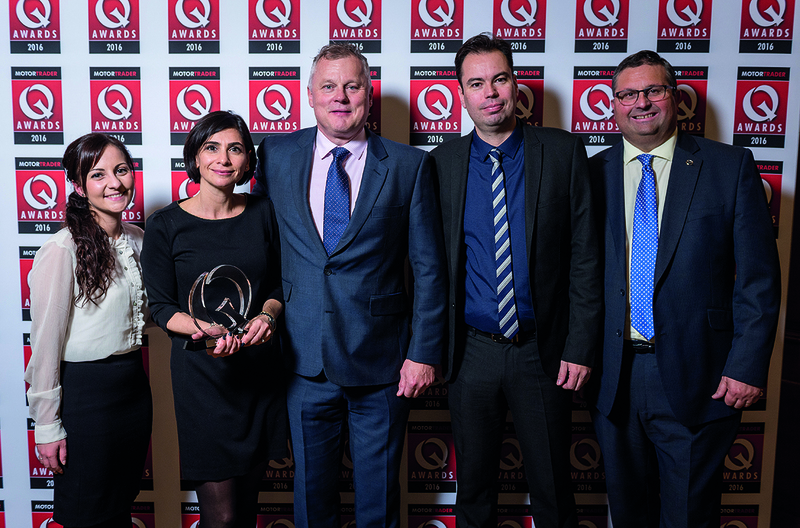 Mazda UK has won the coveted Approved Used Car Network of the Year title at the 2016 Motor Trader Q Awards. 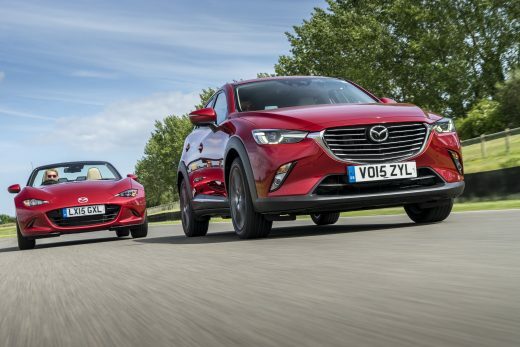 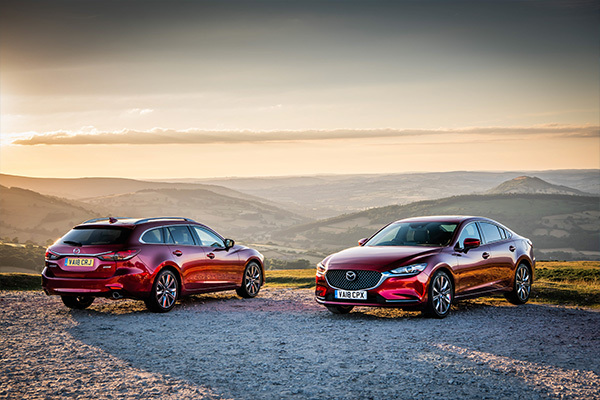 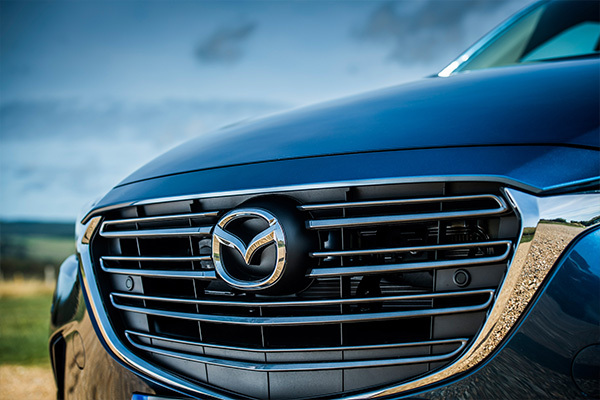 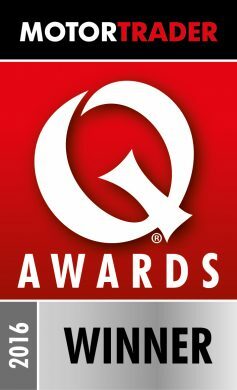 Commenting on the award, the Motor Trader Q Awards judges said: “This impressive approved used scheme provides for the remarketing of Mazda’s car fleet through its dealer network. 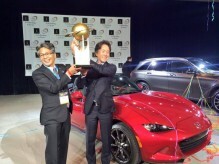 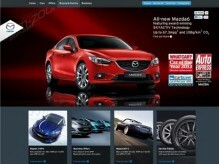 It won the award for the successful launch of its used car locator in April 2016; the development of a best practice photography guide and used car training programme for dealers and its successful pilot of a social media campaign on Facebook.” The Motor Trader Quality Awards judges also acknowledged how the programme is achieving impressively high margins for Mazda dealers.